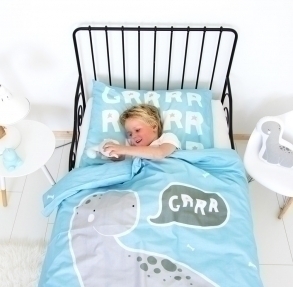 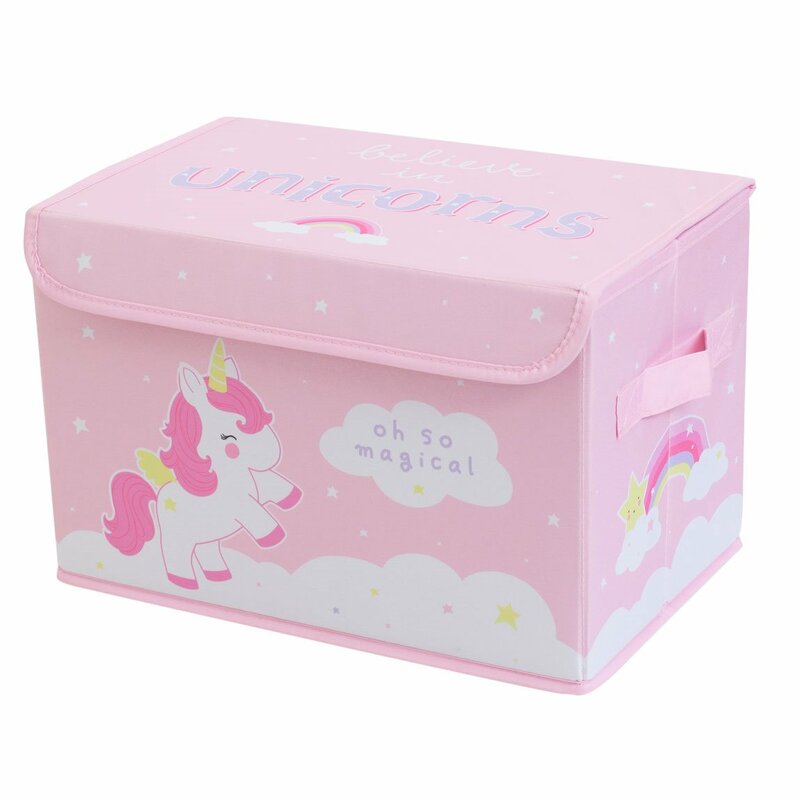 Storing toys and other items is more fun with our oh so magical designed storage box. 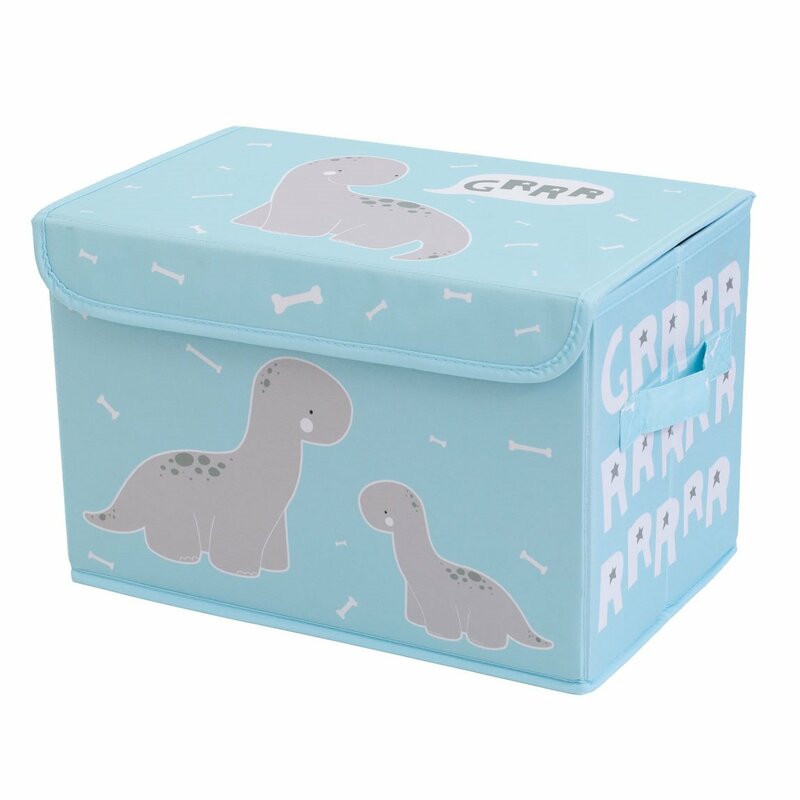 This sturdy box easily fits a pile of stuffed toys or dolls. 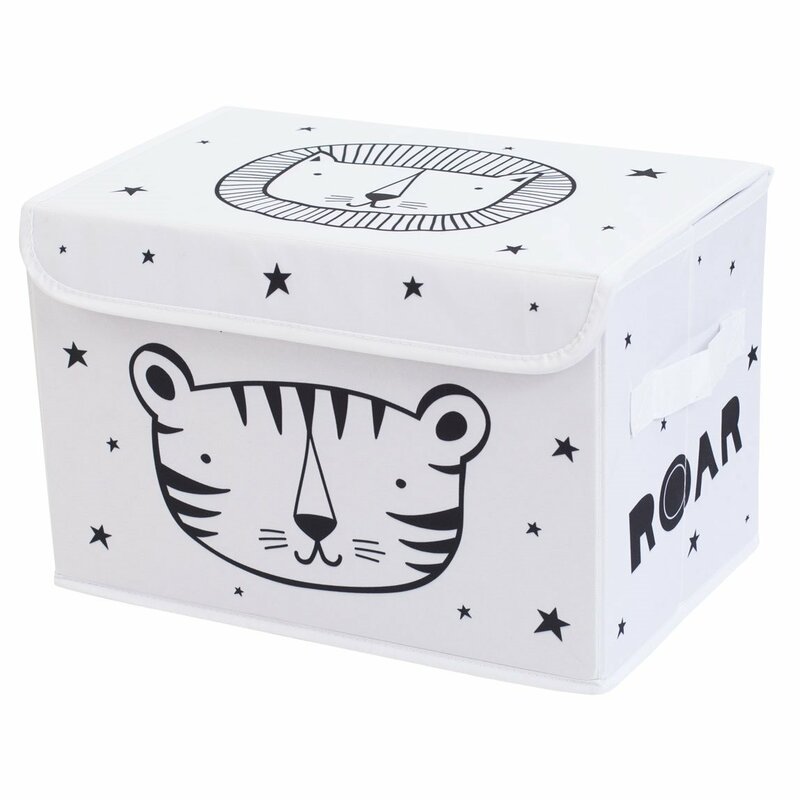 Use the convenient handles on the side to lift the box up and close the lid with a smart Velcro seal to keep all toys completely out of sight.